There is a new coupon for Koch Cravers Chicken! 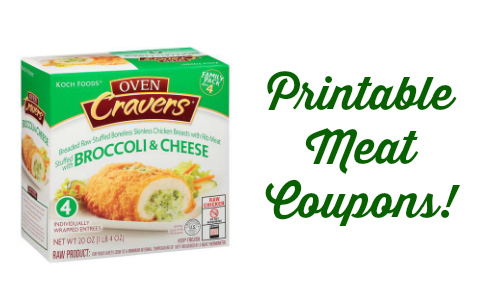 This is a great item to keep in the freezer for when you need dinner in a pinch. It’s not currently on sale, but we often see this go B1G1 at Harris Teeter, Lowes Foods, Bi-Lo and Winn Dixie. Print it now and you’ll be ready for a sale.